I bought a cheap, $30 refurbished MP3 player off of woot back in December ’08: the . I love the price, but the firmware was buggy, the interface was sloppy, and the features were moot. Enter Rockbox. 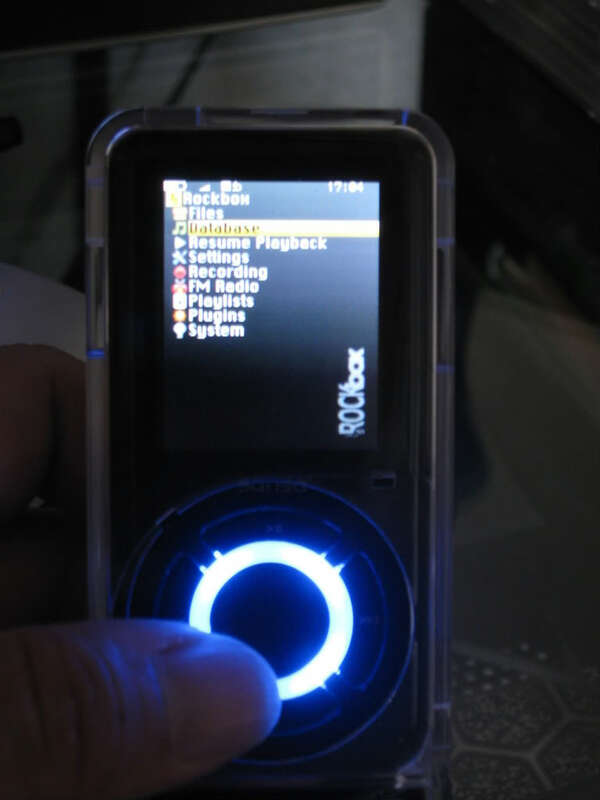 An open source alternative firmware for a bunch of different popular MP3 players. It has a huge community of developers and users, so–naturally–the code is pretty solid and the features are innumerable. Unfortunately, the Sansa e260v1 is officially supported, but the Sansa e260v2 is not. 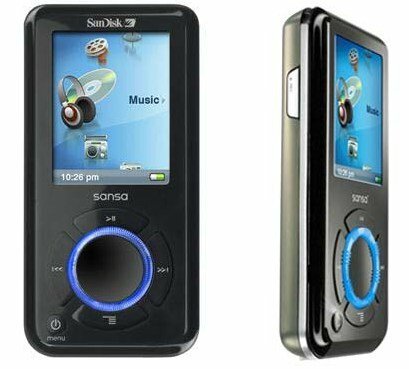 That being said, I–and many, many others–have successfully loaded Rockbox onto their e200v2 series Sansa. Note: As this is a pre-release, it has been put out only for testing purposes. Things were stable for me, but you’re likely to experience bugs. If you do discover an unknown issue, please report them by replying to the initial post. Lastly, I think there are known issues with 2 pieces of this release: SD and USB support. Anyway, I’m off to hack my reborn, amazing Sansa– staring with a theme.